Privately owned quiet 3 1/2 star park. Absolute beach front adjacent to jetty. Excellent sea or estuary fishing, swimming, ideal for families & retirees alike. Pets welcome (strictly on leash). Modern clean amenities. Disabled and laundry facilities, fish cleaning area. New sheltered BBQ area. Luxury beach house and deluxe ensuite cabins accommodate 6-8 people. 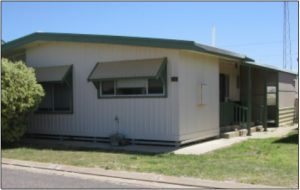 Budget cabins close to amenities and on site vans available. Linen hire available. 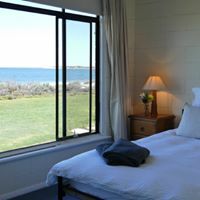 Bait, tackle, ice, gas and welcoming services, all within walking distance of new boardwalk – through mangroves, boat harbour, hotel and shops. ATM available, Fox Sport, Bottle shop, Take Away food and more. Hotel Arno offers a great place to call in for a cold beer and a friendly chat. Meals are available 7 Days (Lunch & tea). 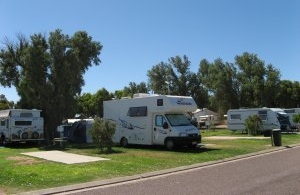 Accommodation is available offering either budget hotel rooms or self contained motel rooms all at reasonable prices. The new look beer garden now known as Shark Bar is great for dining, private parties or to enjoy the juke-box or live entertainment. Just call in… you’ll be glad you did! 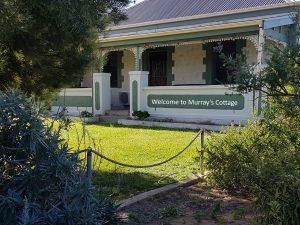 Open Mon-Sat from 11am Sunday and Public Holidays from 12 noon. $20 for 3 days, receive a $10 redeemable voucher that is able to be used at the Hotel , Post Office and Jetty Cafe. 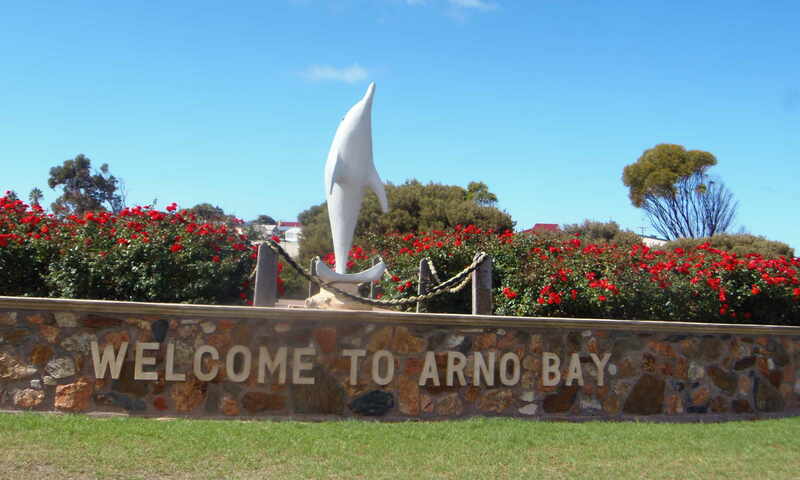 The other $10 is donated to Arno Bay Progress Association. Tesla Electric charge stations for Tesla Electric vehicles, are now installed and operational at the Hotel Arno. 4 bedroom beachfront shack available for holiday rental from Jan 13th 2013. Sleeps 6. 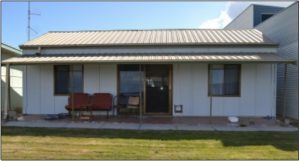 Situated in the town of Arno Bay, sleeps 6 people, open plan living. 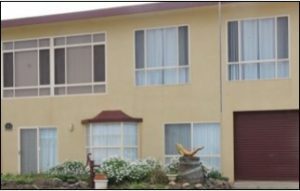 3 bedrooms (BR 1 QS, BR 2 QS, BR 3 Double), fully self-contained with room to park vehicles and boats. Walking distance to the local store, beach, jetty and hotel. $120 per couple, $25 extra per person per night. $40 cleaning fee per booking. A 10% discount applies for weekly bookings. 5 Bedrooms, sleeps 12 people in 9 beds. Available all year round. Includes enclosed pergola with bar, full kitchen with dishwasher, table tennis table, 2 bathrooms and 3 living areas. Linen and towels are provided. 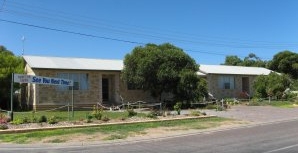 Sleeps 8 people in 3 bedrooms (2 x QS and 1 x 4 Singles). Open plan living, air-conditioned, fully self-contained. Fully fenced which makes it ideal for children to stay. Walking distance to a modern playground, local store and beach. $120 per night with a $40 cleaning fee per booking. Front row shack with walkway to beach. Sleeps 8 people in 3 bedrooms (2x QS 1x 2 double bunks). Open plan living area, air-conditioned, full self-contained. $140 per night with a $40 cleaning fee per booking. 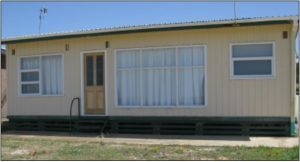 New 2 bedroom Holiday Units, fully self contained that sleeps up to 4 people. Ideal stopover or extended holiday accommodation for family holiday or romantic getaway! Full kitchen with all facilities included. 3 TVs. Air-conditioning, washing machine, DVD player. All linen supplied. Undercover parking. Fully self-contained. Rain water on tap. Suits couples or families as a romantic getaway of family holiday. $70 per night or $210 per week for stays longer than 28 days. 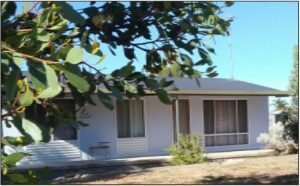 Situated in the coastal town of Arno Bay this delightful 1930’s 2 bedroom cottage sleeps up to 5 people. Master bed with Queen and Bed 2 with a Double & a Single. All linen available. Enjoy the large yard with facilities to cater for one or two small dogs (dog bed & bowls available). Cosy kitchen and separate lounge room with a/c. All rooms with ceiling fans. Enjoy the catch of the day on the BBQ provided. Room for van/boat. $130 per night. $40 cleaning fee per booking. 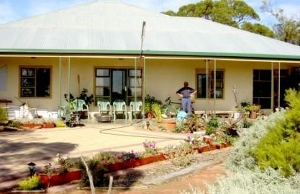 Utunyah Retreat has been developed as an ideal getaway catering for couples, individuals, families or conferences. The versatility is created by using the original homestead and a 3 Bedroom Log cabin overlooking a permanent waterhole and granite outcrop. B&B self contained or hosted is available. Experience the peace and tranquillity of the waterhole and watch the amazing sunsets, or walk through 200 hectares of pristine eco-system along the Driver River.